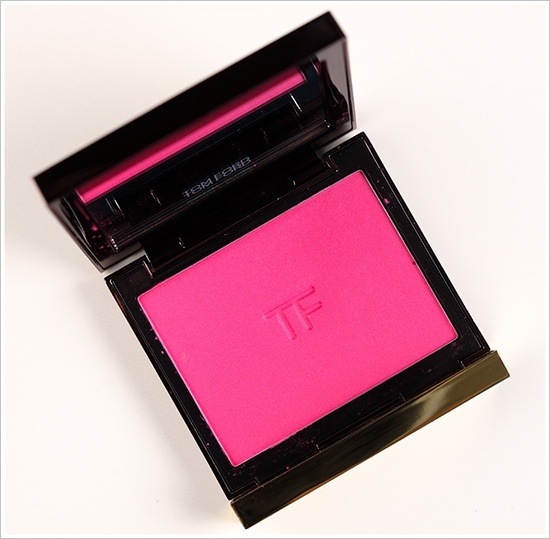 Tom Ford Cheek Colour is a magnificent powder blush that is formulated so that it glides onto your skin like a cream. 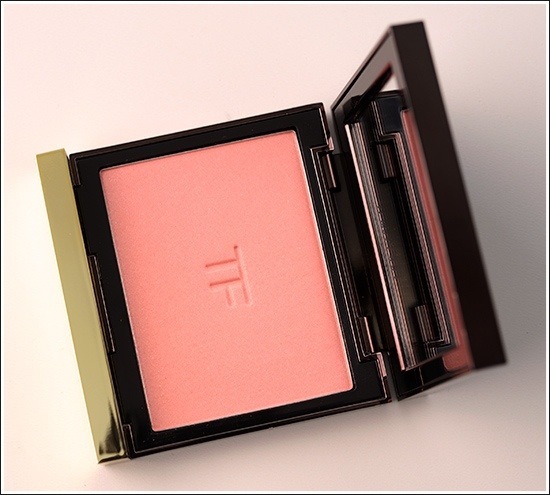 Giving your skin perfect luminosity with a velvety fell. There are six buildable shades ranging from the beautifully sheer peach Flush to the incredibly strong pink Frantic Pink. There is also a colour that you can contour with called Savage. They are available in Brown Thomas Dublin and Cork and costs €56.00.